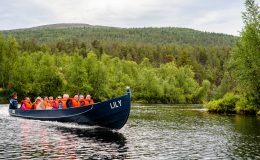 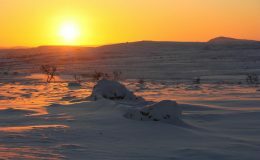 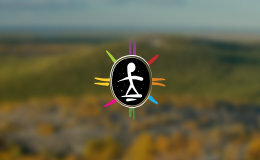 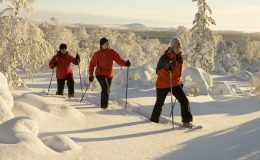 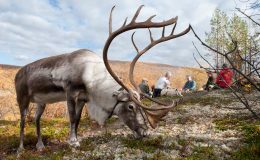 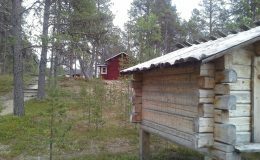 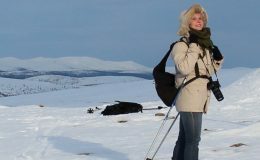 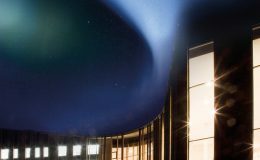 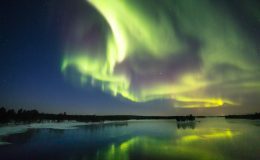 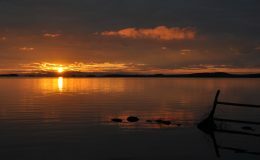 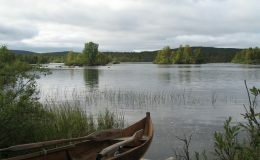 People travelling to North Lapland are treated to Sámi and Lappish cultural sites, as well as natural sights beyond compare. 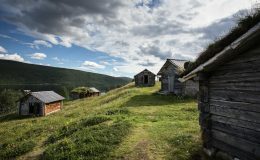 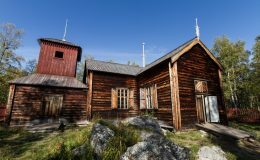 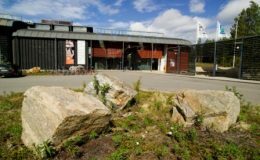 For instance, you could hike in Finland’s largest national parks, explore the Sámi culture of yesteryears and modern-day, and visit the historical and influential churches of the region. 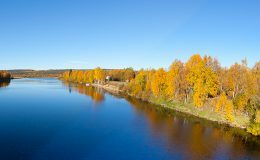 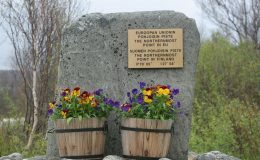 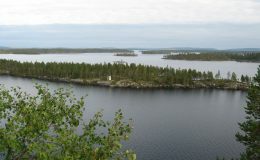 Inari is the largest municipality in Finland and it was established in 1876. 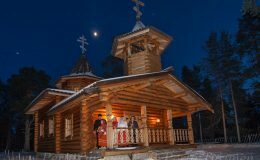 The Lutheran church in Ivalo is located on the northern side of the village, on the shores of the Ivalojoki River. 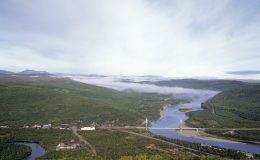 Kaunispää Fell is 438 metres tall and located close to the Saariselkä resort. 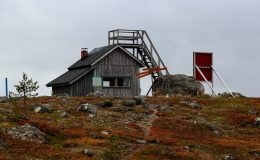 The Saariselkä Chapel, called Pyhän Paavalin Kappeli was inaugurated in the heart of the Saariselkä resort in 1996 and was designed by Erkki Jokiniemi. 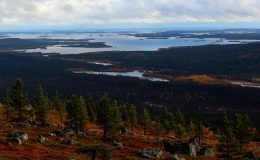 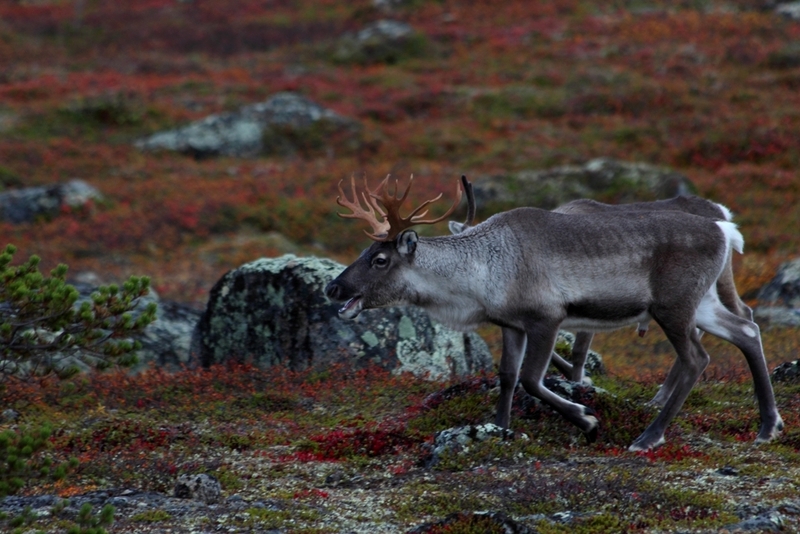 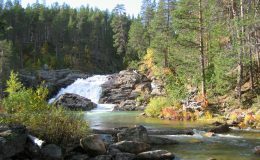 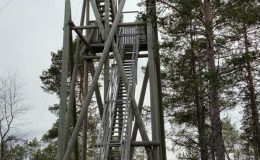 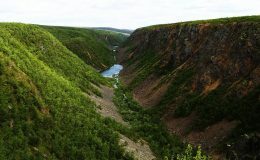 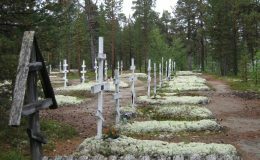 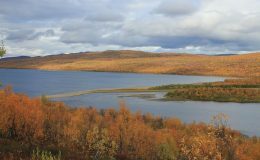 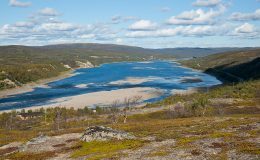 The Urho Kekkonen National Park is located within the municipal regions of Inari, Sodankylä and Savukoski.